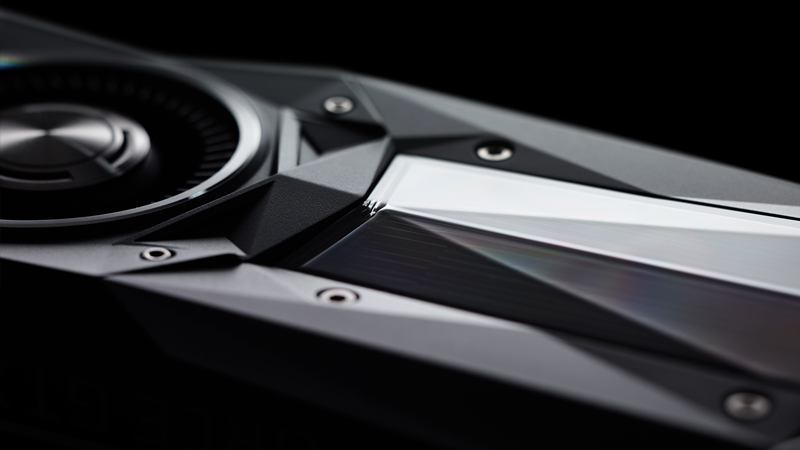 The first pricing information for Nvidia’s budget-focused GeForce GTX 1050 Ti and GTX 1050 Pascal graphics cards has been leaked. According to Videocardz.com, the GeForce GTX 1050 Ti will cost $139 (R1,957.97), $20 less than its predecessor the GTX 950 at launch. The GTX 1050 Ti will feature 768 CUDA cores, 4GB GDDR5 memory and 75W TDP. The GTX 1050 will feature 640 CUDA cores and 2GB GDDR5 memory, while TDP will be the same as Ti model — 75W. There is currently no official South African pricing available, although the cards are expected to release worldwide on 25 October.